Experience everything Vegas, the way it used to be, only at the Golden Nugget. Drop in and dig the vintage appeal while enjoying AAA Four Diamond Award-winning service, classy accommodations, a cool casino, jammin' entertainment, fabulous food, and much more - all recently enhanced just for you. 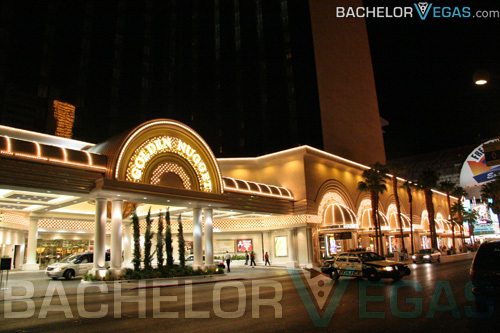 Now, Golden Nugget's action is hotter than ever! The party has already started, what are you waiting for? The Golden Nugget is another long-term resident of Fremont Street—one who watched it transform in 60 years from a quaint street to an iconic thoroughfare and finally to the Fremont Street Experience. The name Golden Nugget is an indication of one of the treasures inside the casino: a 61-pound gold nugget. The gold theme continues throughout the hotel and casino with a gold leaf façade and elegant Victorian decor. The Golden Nugget was recently renovated, and one of its new attractions is a 200,000-gallon aquarium. Among the creatures making their homes there are sharks, stingrays and myriad varieties of fish. There is also a three-story pool complex called The Tank. 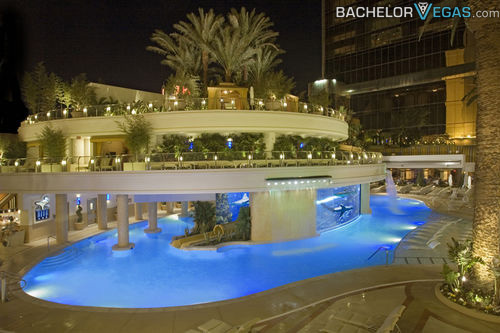 At The Tank you'll find private cabanas, the Dive Bar, and jacuzzi and picturesque waterfalls. It's a place for kicking back and having a good time. In addition to all of these renovations, visitors to the Golden Nugget will enjoy hot gaming action, excellent dining, lounges and a spa. This hotel and casino is truly a treasure on Fremont Street. 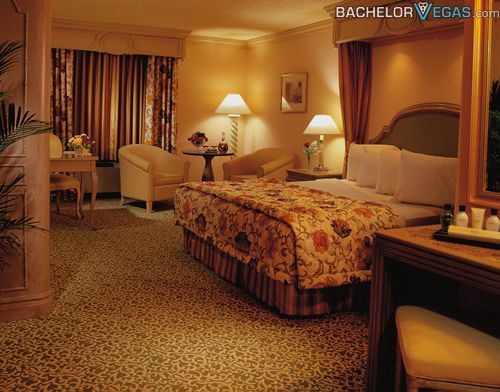 Stayed at Golden Nugget Hotel?